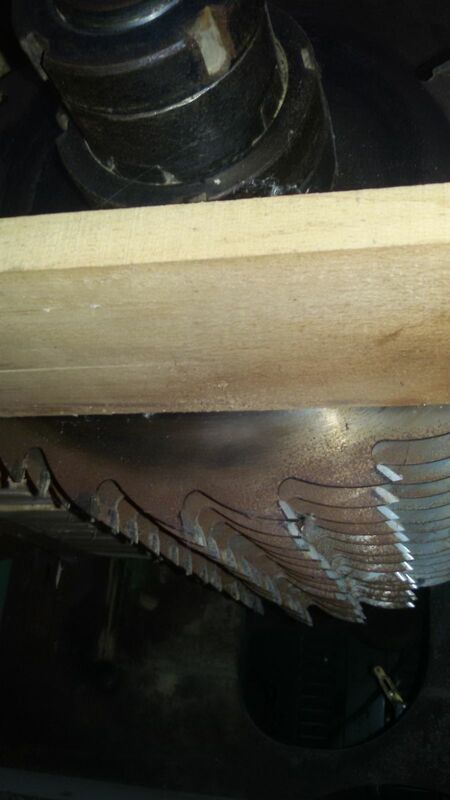 I sell multi-line - Demands and Offers for wood and wood products. ID 470385 I sell MULTILAMM LINING A.COSTA JAGUAR with two axes, motors 2x55 Kw, height 220, can also work with 1 engine, variable feed, very good condition; All lines are linked to 3 sawdust extractors. It is sold with sharpening strips. 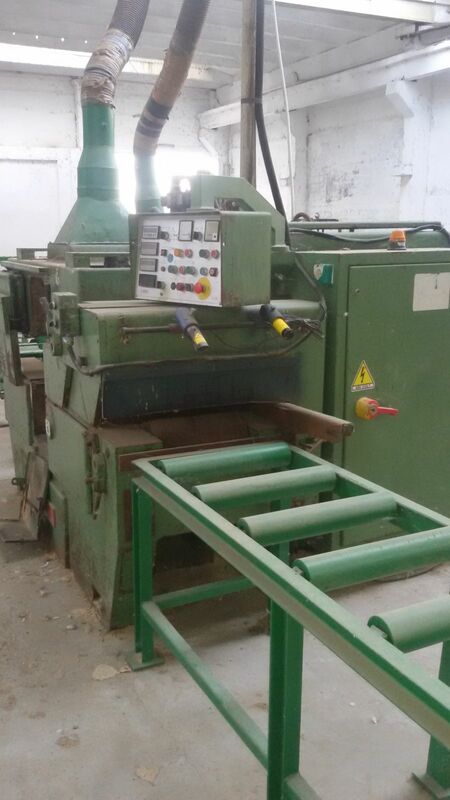 I sell MULTILAMM LINING A.COSTA JAGUAR with two axes, motors 2x55 Kw, height 220, can also work with 1 engine, variable feed, very good condition; All lines are linked to 3 sawdust extractors. It is sold with sharpening strips.